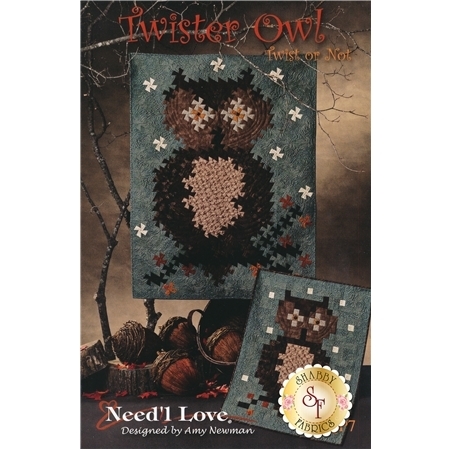 Create this adorable owl using the Primitive Pinwheels Template (available separately below). 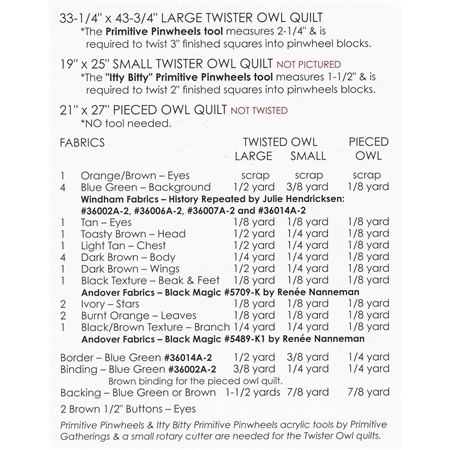 and 21" x 27" Pieced Owl Quilt. PLEASE NOTE: the template is required to complete these projects.